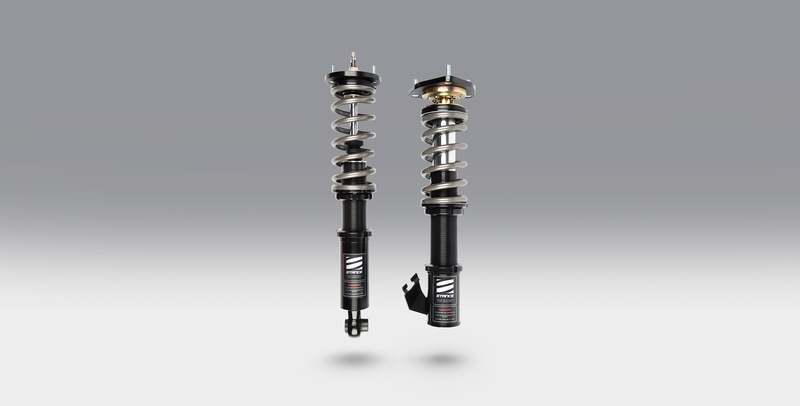 Offered on multi-link suspension. 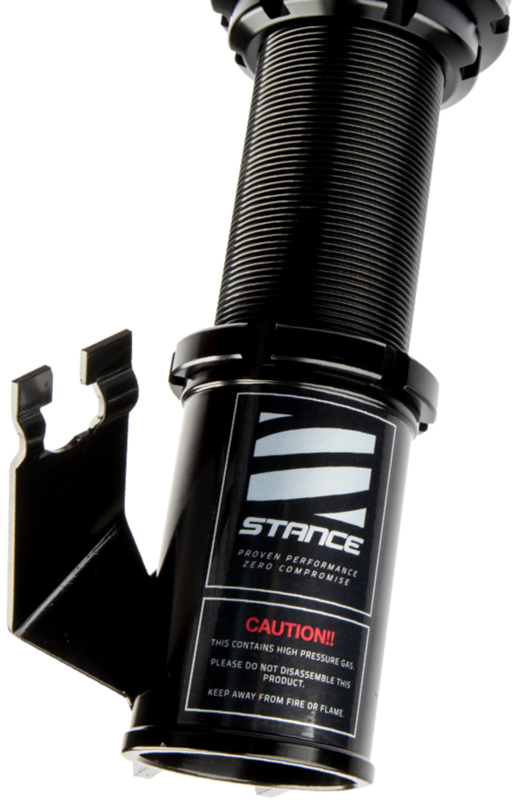 CAD-designed aluminum brackets are lighter than steel, reducing unsprung weight. 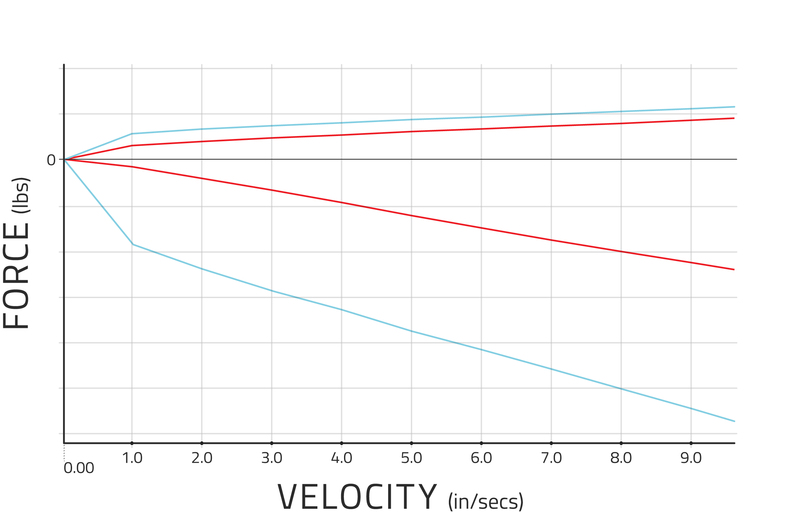 Height can be adjusted separately from the spring without sacrificing damper stroke. 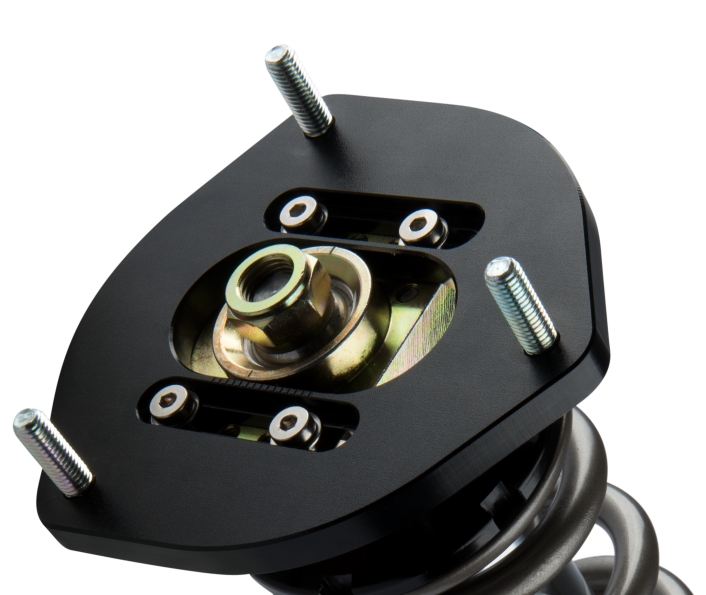 Extensions provide easy access to adjustment knob in applications where the dampers are installed at hard to reach places. 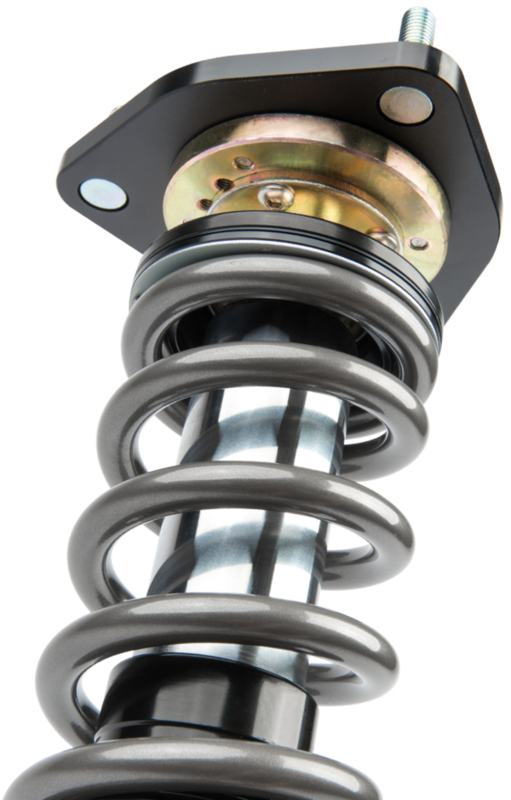 SWIFT Springs are made from a proprietary steel alloy called HS5.TW. They are light, consistent, and offer large amount of stroke. 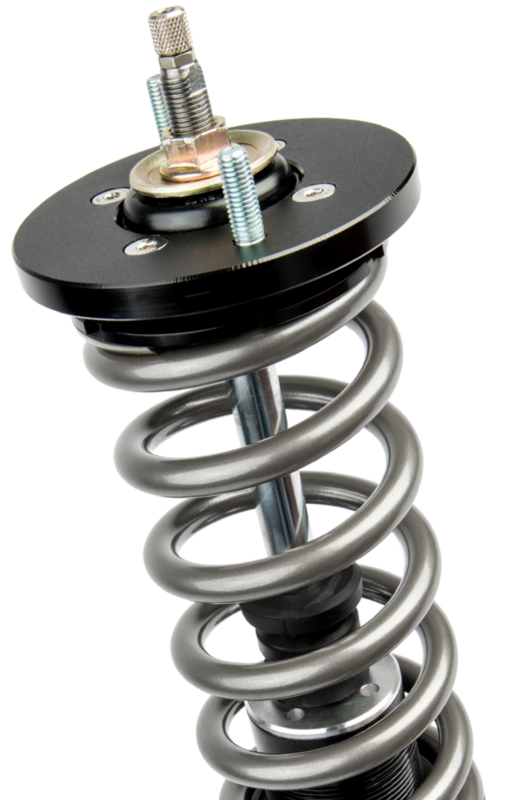 The helper spring allows the shock piston to be placed in the optimal position within the shock body, increasing rebound stroke, and maximizing articulation on cars with minimum suspension travel. 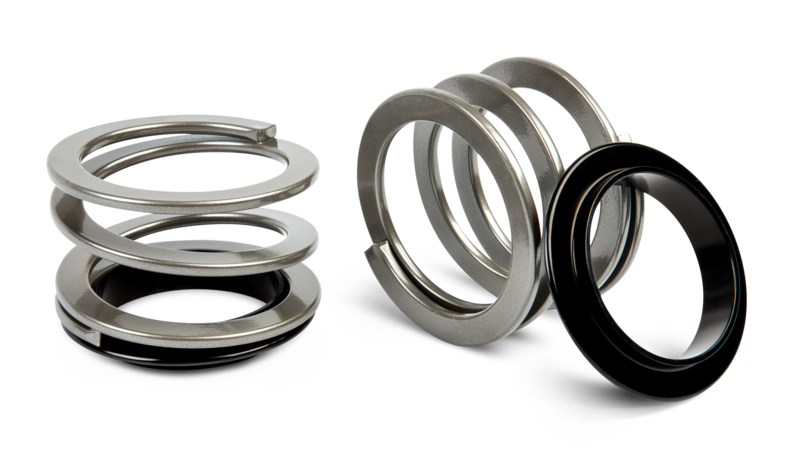 Compared to radial bearings that are designed to support radial loads only, the thrust bearings are designed to handle heavy axial loads and reduce spring stiction and noise. 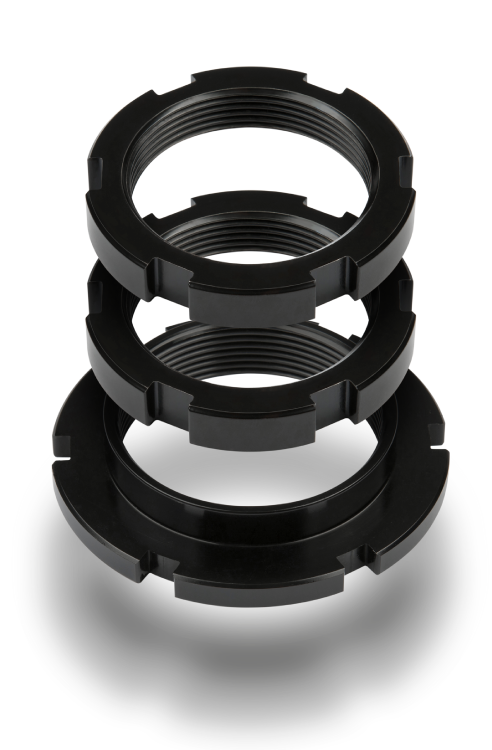 When radial bearings are used to support axial load, it can lead to deflection and housing distortion caused by shock or heavy loads. 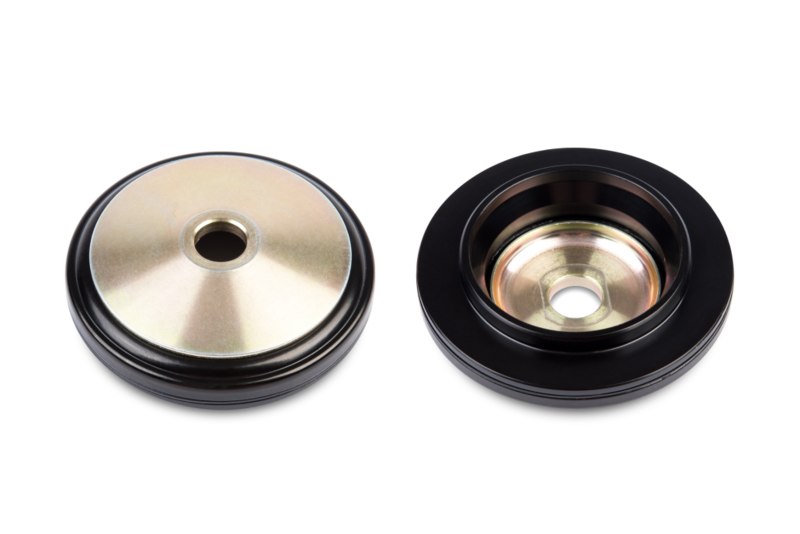 Thrust bearing allows the spring to operate with less friction results in a more active feel and provides increased grip. 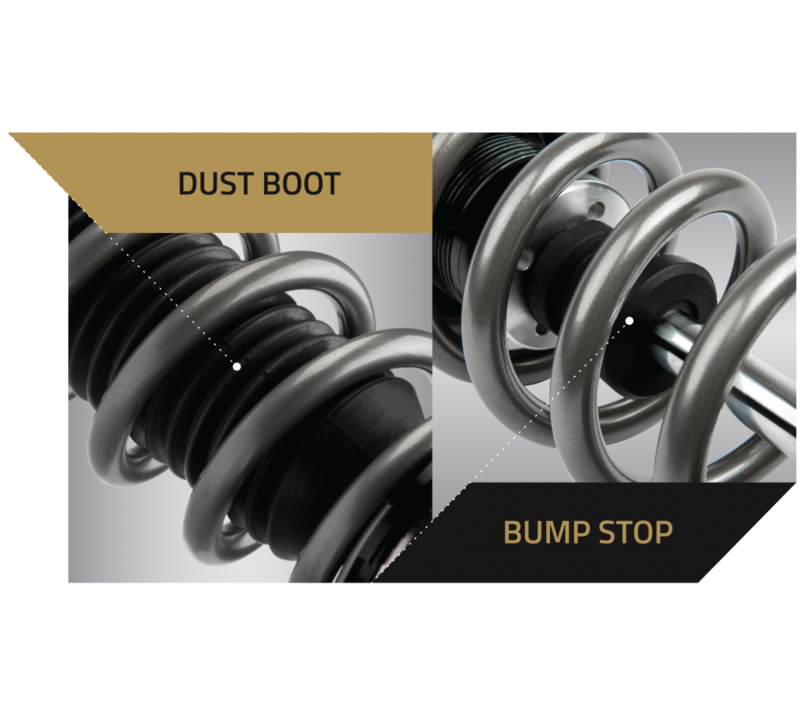 Our bearing seats are sealed for maximum durability. 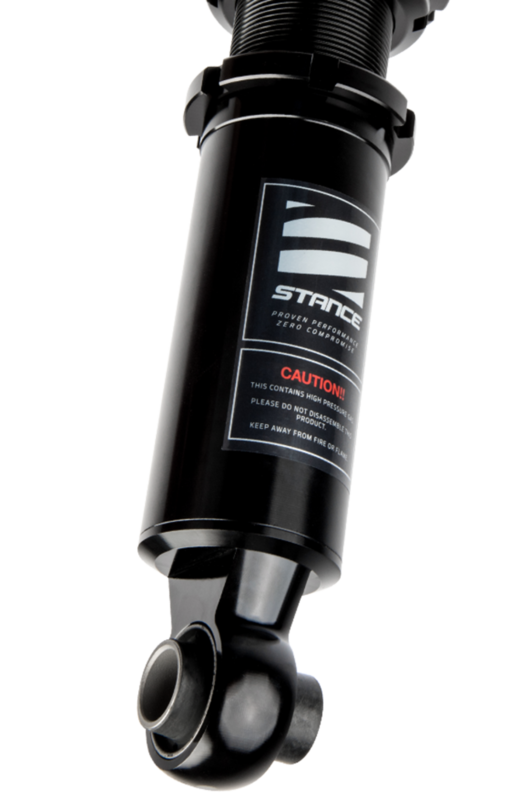 Protect shocks and springs from salt, ice and other extreme conditions. 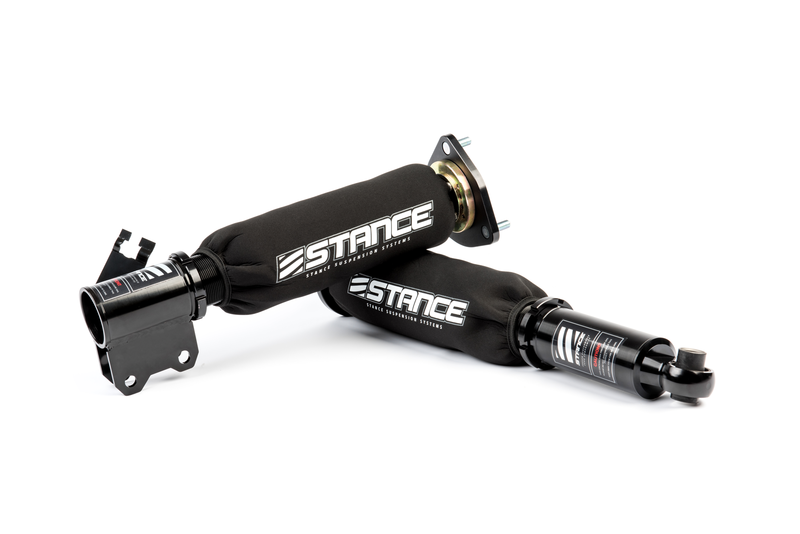 These covers are made of breathable Neoprene allowing airflow to help keep the shocks cool and dry. They provide long lasting durability with heavy duty zippers and quality stitching, install in minutes and are a must have for anyone looking to protect their investment. 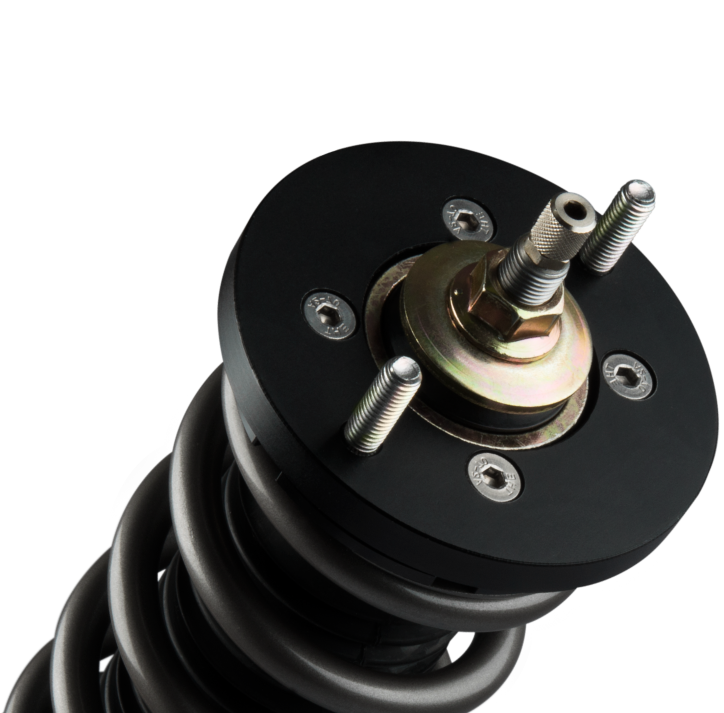 Available in both 325mm and 395mm lengths, simply measure your coilover from the upper spring perch to the lower bracket to decide which size best fits your application.